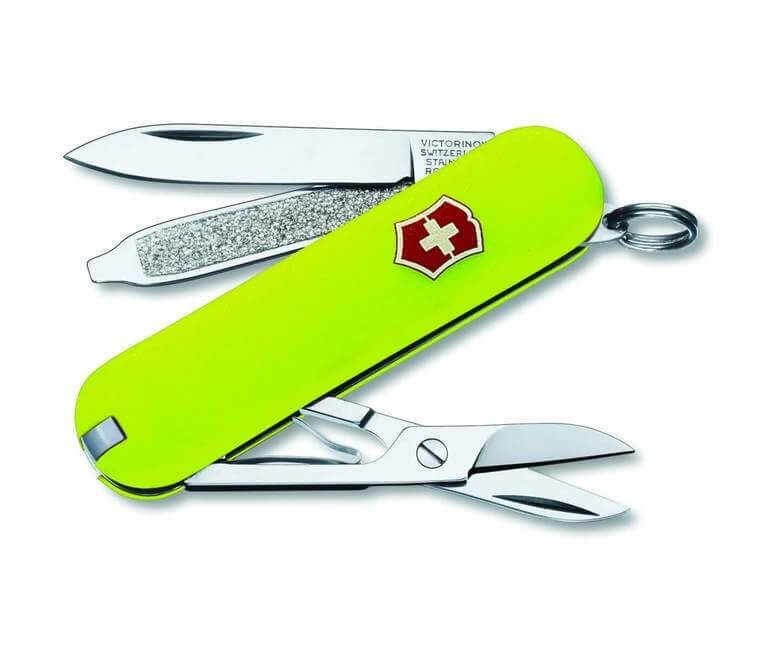 A glow in the dark version of the ever-popular keychain-sized Victorinox Classic SD! The ‘Stayglow’ version offers a keychain SAK that is highly visible in the day and in the dark too. Made with the same great design packed with 7 different tools, we certainly love the firefighter-ish look of this version. Want: For those times when you set your keys down in the dark and have to reach for it again!